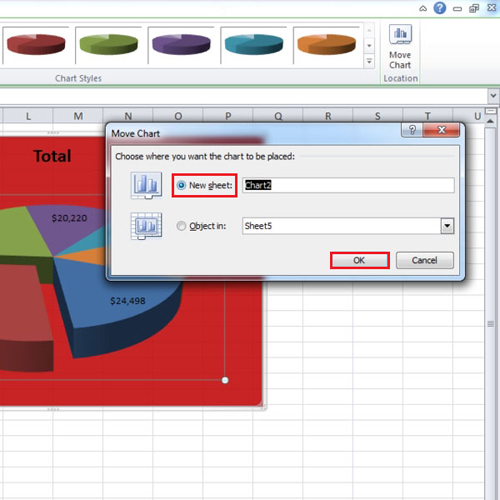 In this tutorial, we will show you how to place excel charts in other office applications. 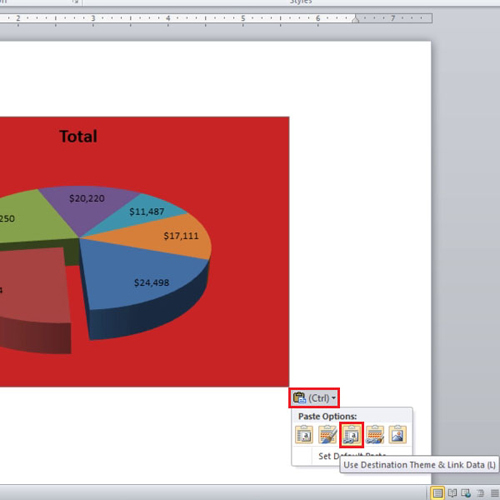 In this tutorial, we will be copy pasting an excel chart into Ms Word. When you have pasted the chart, a small “ctrl” button will appear right at the lower end of the chart. Click on the button and “paste” options will appear. Click on “use destination theme and link data” which is the third paste option. What it does is that if you make any changes to your original chart in excel, the changes will automatically be reflected in the other office application as well. In order to move your chart to a new sheet, go to the “design” tab and click on the “move chart” button. From the pop up, select the “new sheet” radio button and then click on “ok”. Your chart will be moved to a new sheet where you can change make some adjustments to it. This is how you move charts in Excel to other sheets. 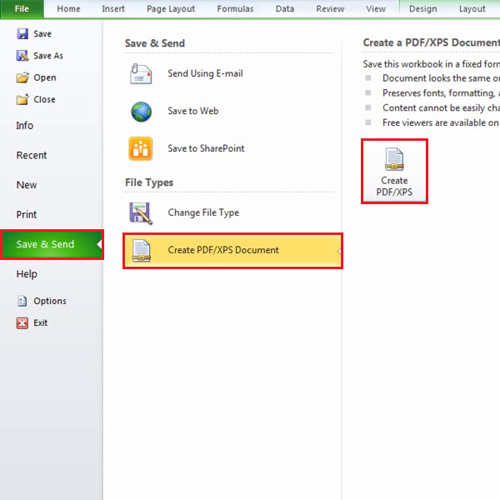 If you want to create a PDF file, then go to the “file” tab and click on “save and send”. When you are there, click on the “create pdf/xps document” button. After you have entered the name for the file, click on the “publish” button to complete the process.